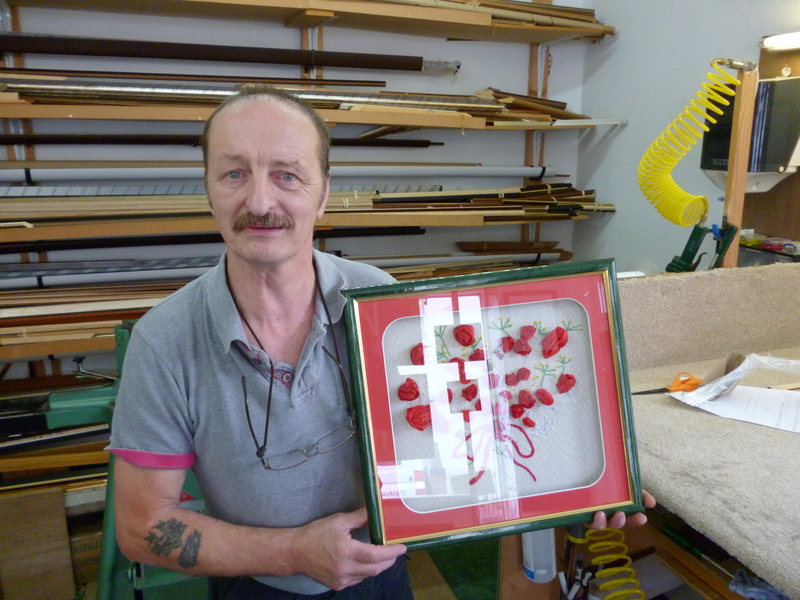 Rod introduces himself and his picture framing business and the range of items he frames. Rod tells us about L T Jones, a picture framer who worked at 170 Barton Street at the start of the twentieth century. Rod tells us about how he became a picture framer, beginning in an Enterprise Workshop in Chequer's Road before moving to his current premises at 178 Barton Street. Rod remembers the railways, Gloucester Eastgate station and the steam trains that used to fascinate him as a boy. The owner of Custom Frames Picture Framing introduces himself and his picture framing business at 178 Barton Street. In his time Rod has framed pictures, paintings, embroideries, and sports shirts, even a set of teeth from a great white shark and a rugby ball! 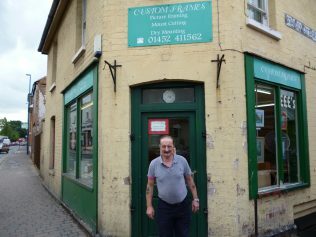 There are many old postcards of Gloucester in his shop window and Rod has a real interest in the history of Barton Street. 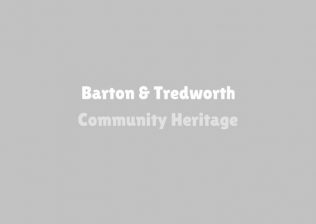 He even tells us about L T Jones, a picture framer who worked at 170 Barton Street at the start of the twentieth century. Rod explains how became a picture framer, beginning in an Enterprise Workshop in Chequer’s Road before moving to his current premises at 178 Barton Street. When a friend of his said “Oh, you don’t want to run a shop on Barton Street”, he replied: “I love it!”. And you can see why. His shop is right opposite a bus stop and Rod gets a lot of passing trade as a result. In the final clip, Rod remembers the railways, Gloucester Eastgate station and the steam trains that used to fascinate him as a boy.